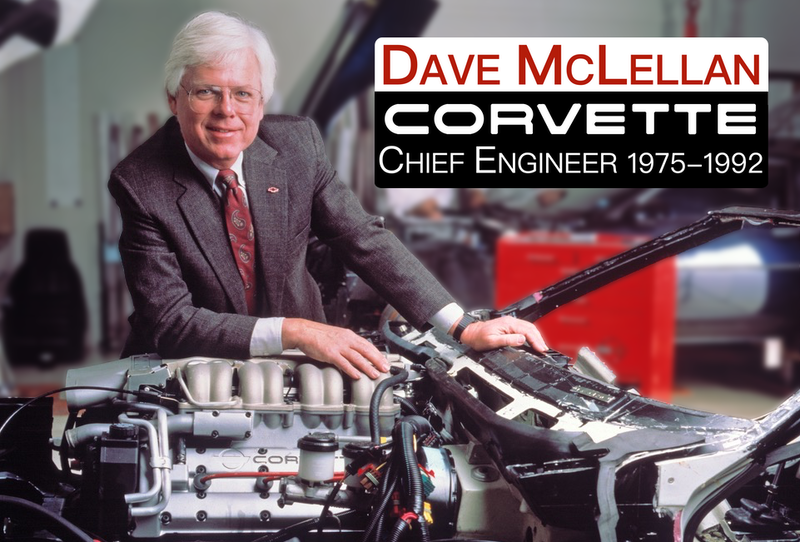 In this episode, I share part 1 of an interview with Dave Cole. 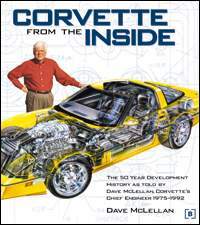 Dave’s father was Ed Cole, the Chief Engineer and then General Manager of Chevrolet. 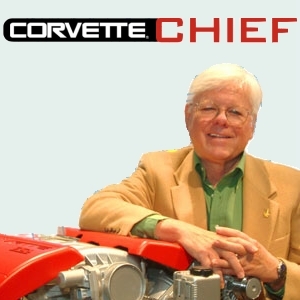 Ed was one of the gentlemen responsible for bringing the Corvette to life.